It may be too frigid in Nebraska to grow tropical fruits, but many other fruit-bearing trees thrive in the fluctuating temperatures of this Zone 4 and 5 state. Nebraska fruit trees produce fruit that is both native and non-native to the Nebraska region. Regardless of the fruit's popularity, Nebraska locals capitalize on the harvests with the sale of fresh fruit, syrups, jams, jellies and pies sold at local farmers markets throughout the summer. One of the most common fruit trees in Nebraska is the apple tree. A wide variety of the trees are available, ranging from older varieties like Lodi and McIntosh to the new varieties of Jerseymac and Zelstar. Since apple scab and cedar apple rust are diseases of concern when growing apple trees, some disease-resistant trees include: Delicious and Pristine. 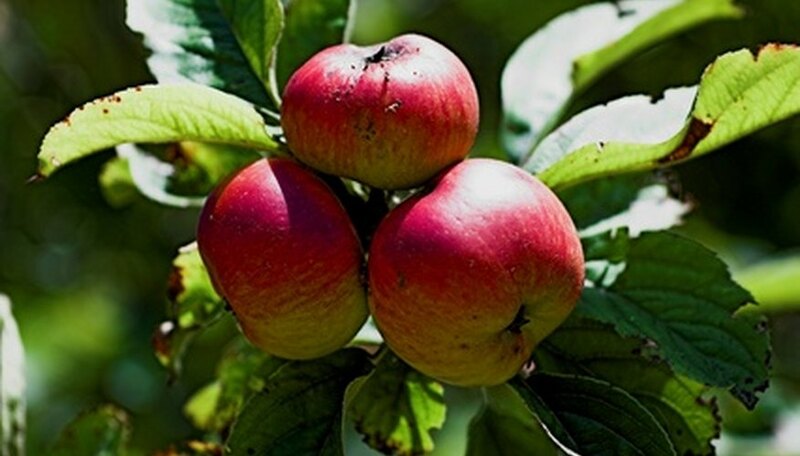 Plant apple trees in pairs that differ in family but bloom at the same time to ensure successful cross-pollination. Pear trees are another well-known tree to successfully plant in Nebraska. Fire blight is a main concern in pear trees, but Moonglow, Luscious, Harrow Sweet and Magness are a few resistant varieties to consider. Pear trees tend to have more success in cross-pollination when three or more trees are planted together. 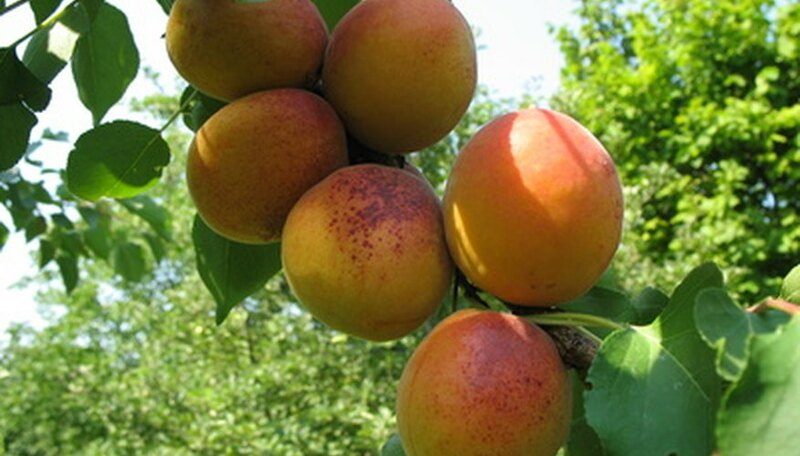 Because they bloom so early in the spring, apricots tend to be unreliable in fruit production. However, where they lack in creating produce, apricot trees grown in Nebraska are a very reliable wind break. Most varieties are self-pollinating, so only one tree is needed to produce fruit. Brown rot is a mild concern, affecting fruit just before harvesting. Some varieties to consider include: Harrow, Jerseycot and Puget Gold. The age of the tree is the main concern with planting cherries and peaches in Nebraska. When these trees are planted in a protected location, and cared for diligently, they may live long enough to produce enough fruit to be worth the labor. Tart cherries, such as North Star and Surefire, do fairly well in Zone 4, while sweet cherries have a tough time. 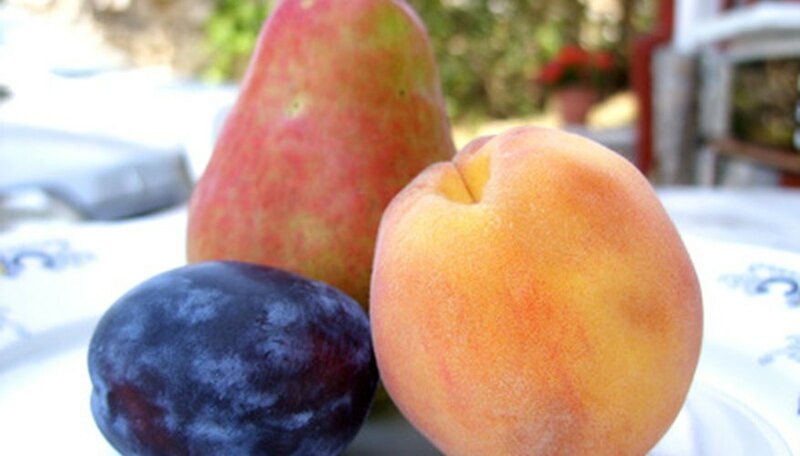 Generally, peaches live only 5 to 7 years when cared for, which is not enough time to produce large quantities of fruit. Plums tend to grow very well in Nebraska, especially if European varieties are chosen over Japanese varieties. Like apples and pears, two trees of the same variety are needed to cross-pollinate. 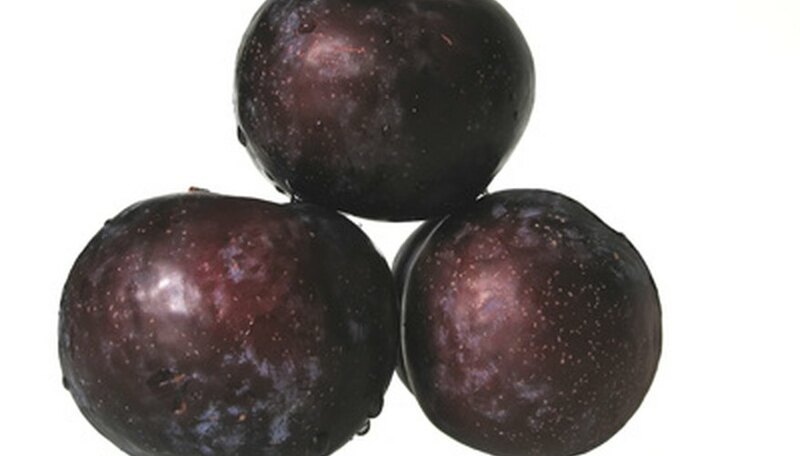 The American plum tree is a native species of Nebraska. 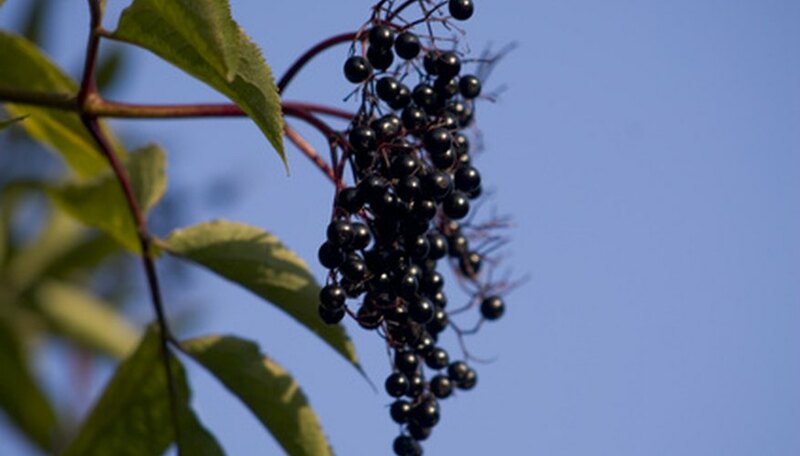 Buffaloberry and elderberry are both trees that are native to Nebraska. The berries are not only food to various types of birds and small species of wildlife, but can be made into syrups and jellies as well. Mulberry trees are not a native species but grow very well in Nebraska, also providing luscious fruit for both animals and humans to consume. What Fruit Trees Grow in Michigan?